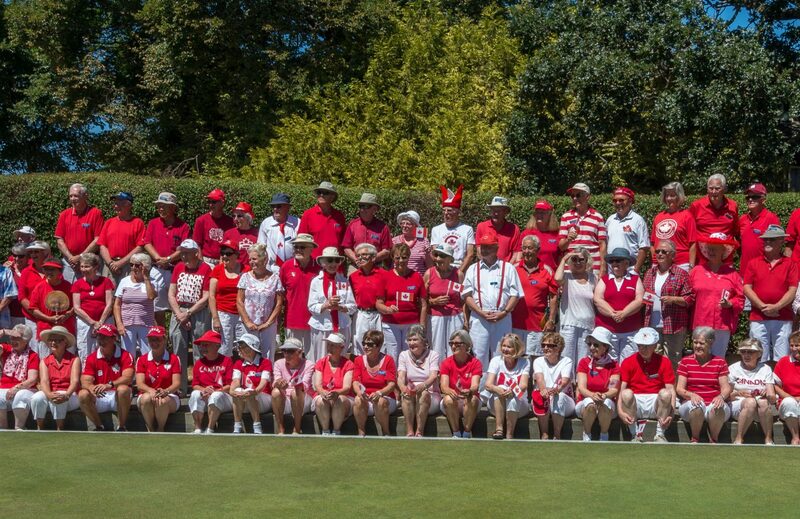 I always thought Lawn Bowling was for older people. 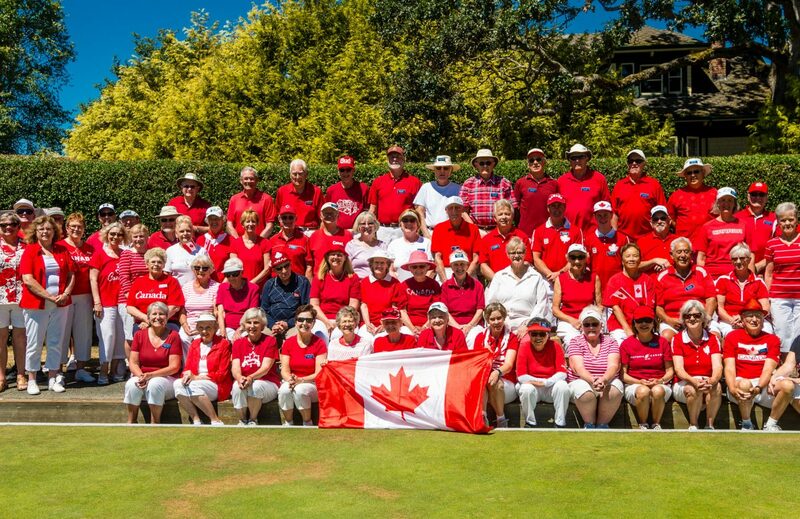 One day while shaving I discovered that by looking in the mirror I could see one of those older people (2003) so off I went to Victoria West Lawn Bowling Club and joined. Only stayed one season as I found I had to many interests to stick with the bowling. When I gave up house and yard and moved to Royal Oak my neighbours Jill and Steve Foster sparked a desire to get back to the game in 2011. Sorry Jill and Steve it’s your entire fault that I drive every one crazy at GH. I think I am a want to be competitive bowler that likes the social game a bit too much and not likely to change. 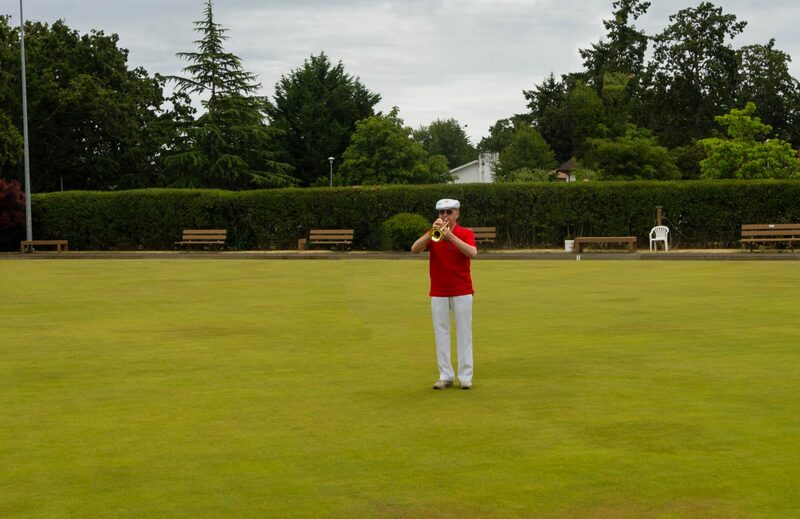 I was introduced to lawn bowling by a co-worker from Oak Bay while working. 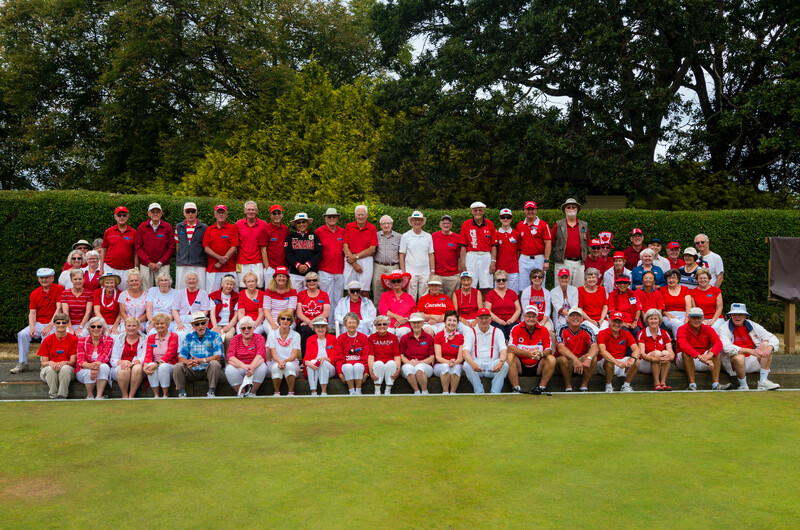 Upon retirement I joined the Gordon Head Lawn Bowling Club and have been hooked every since. 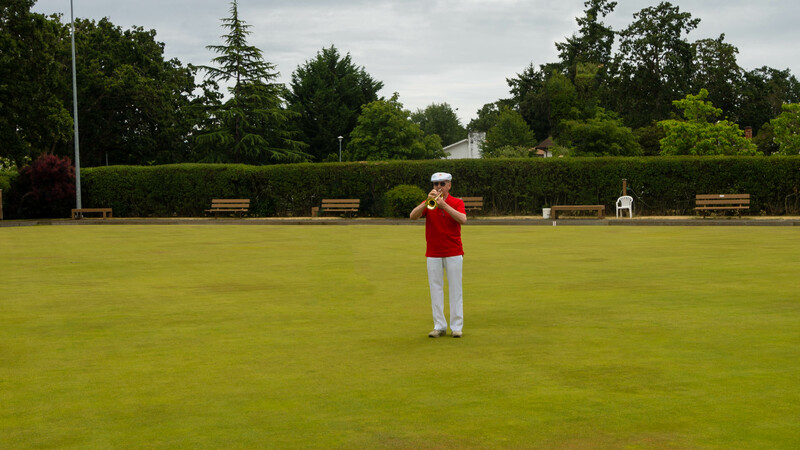 Whether it’s an afternoon of social bowling with friends, or a weekend competition against bowlers from all over the South Island, lawn bowling has become my passion. 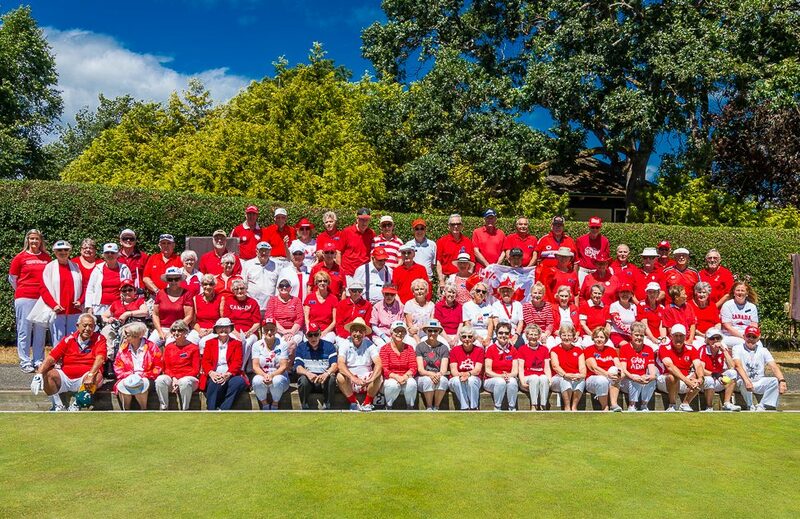 I am a proud Dad of two wonderful girls, and the “Papa” of four fantastic grandchildren with my wife Gillian (also now a lawn bowler).